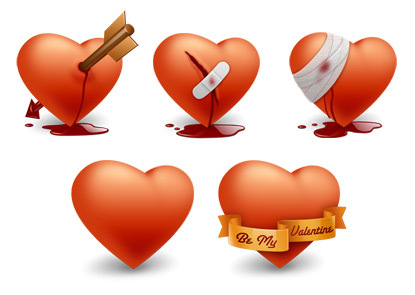 Coming this Valentine tech companies seems having their own big plans. Nintendo will release a Pearl Pink edition of the Nintendo 3DS for Valentine's Day. The portable device, earlier provided in a limited-edition range would be available from February 10 from $169.99 across USA and Europe. Samsung has also plans for the day as it is coming with its share of pink smartphone on this February 14. The company after launching the Galaxy S II smartphone in South Korea, Sweden and Taiwan, the set will be available in UK from February 13 through Phones4U. And FaceBook and other social media sites too are planning it in a bigger way as Angry Birds will be launched on Facebook on February 14, so its time to get into affection.